Debbie Mc Mahon speaks to Máire from Recovery Ireland about the organisation & the work they do here in Ireland. Máire also talks about her own mental health & how Recovery has helped her through the years. 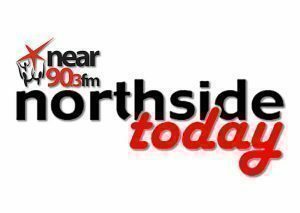 Debbie Mc Mahon speaks to Breffni Mc Guinness about a bereavement talk taking place in the Alexander hotel on November 1st 2018 on living with loss. 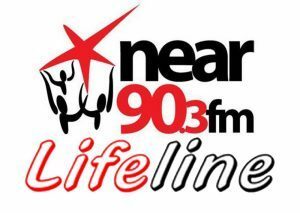 On this edition of Lifeline: Michael Sullivan speaks to Donna Burke, Fundraising Coordinator Pieta House about the Feel Good Week initiative and the work of Pieta House.